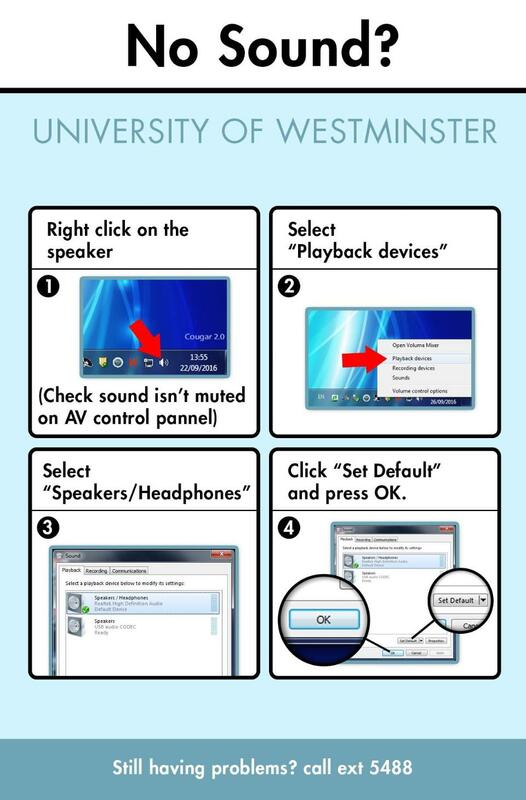 Want to know more about Video at Westminster? If so click here for more fun! !